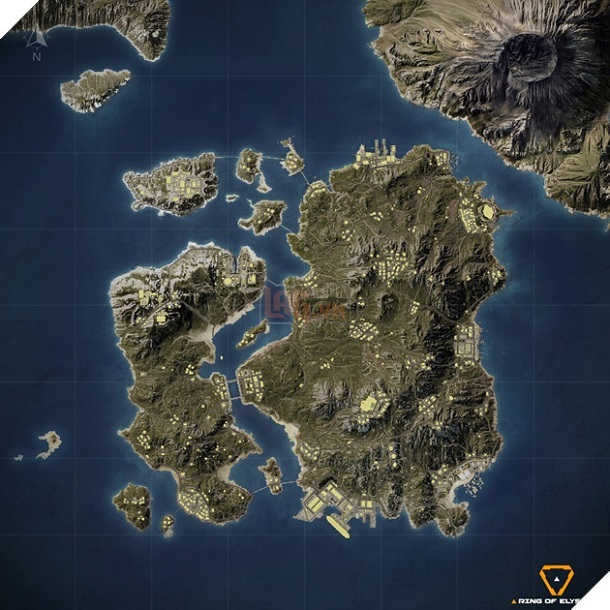 Season 2 of Ring of Elysium game will start next week with the appearance of a map named Europa Island. 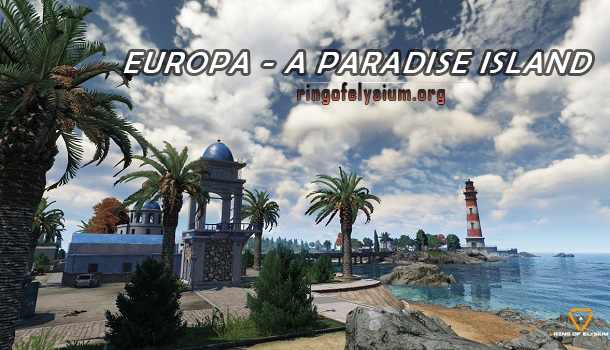 Europa is a cool location in the heart of the ocean in Ring of Elysium game. It is surrounded by the water and it owns a magnificent coastline with lots of plants and a warm climate. Surely, it is a great destination for holidays. Unfortunately, a volcano called Alecto has erupted after being quiet for tens of thousands of years. Its activity makes the sea tremble and causes the paradise to turn into a hell on earth. There are tons of different unique spots such as Ocean Park, St. Gabriel Cathedral, Seafood Market, Marius Observatory, Sidon Castle, Underwater World, and so on. The natural disaster in Ring of Elysium game is volcanic ash which is emitted by the volcanic eruption, quickly covering neighbor zones. Aside from that, there is a system with a variety of weather like sunny, light rain, thunderstorms, cloudy, typhoons, and much more. It changes during a game round. Adventurer Characters (Bradley, Sylvia, Alfonso) – They have not the same outfits. Weekly Challenge Missions: They will offer a lot of Adventurer Badges and character experience points which allow you to upgrade your levels and Adventurer Tiers. The Season Two in Ring of Elysium game will grant 10 sets of Weekly challenge quests. If the season progresses, one set will be opened per week.